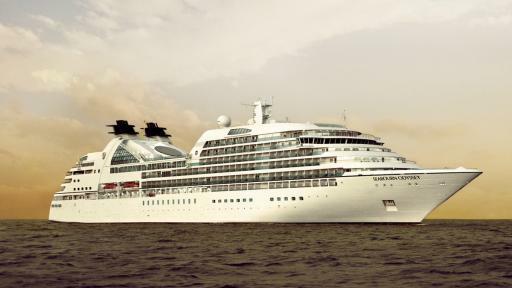 Seabourn offers exclusive itineraries to world gems and must see cities where larger cruise ships cannot go. All dining is complimentary, allowing you to dine when, where and with who you like. Complimentary welcome champagne is served and your in-suite bar is stocked with your preferences. Sincere, award-winning staff are there to please with a genuine smile. Tipping is neither required nor expected onboard Seabourn. 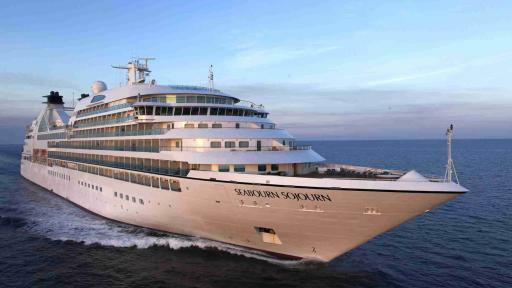 Seabourn Encore is new to the Seabourn fleet, with the beautiful state-of-the-art ship being added in late 2016. Seabourn is an investment on your holiday and it is the quality and service aboard where this ship really excels. Seabourn Encore is not a means of transportation but rather a club like cruise. 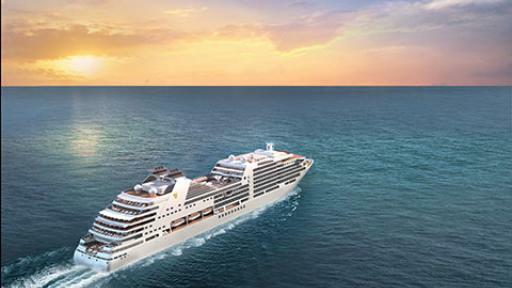 Seabourn Odyssey is the first of its kind in the new class of luxury cruising. 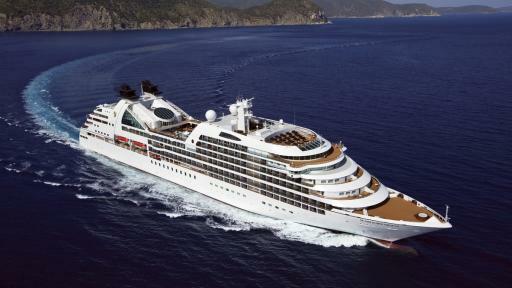 Seabourn Odyssey has 229 ocean view suites spread over 13 categories. Featuring suites measuring from 89m² to 365m², 90 per cent of suites also enjoy private verandas. There are two fabulous outdoor pools, one in the middle of the ship and one hot tub at the bow of the ship which makes for perfect star gazing. The new Seabourn Ovation is joining the fleet in May 2018. The ship will sail on a selection of voyages in and around Europe. As her sisters do before her, Seabourn Ovation will offer the highest space to guest ratio along with the highly personalised service that Seabourn is renowned for. 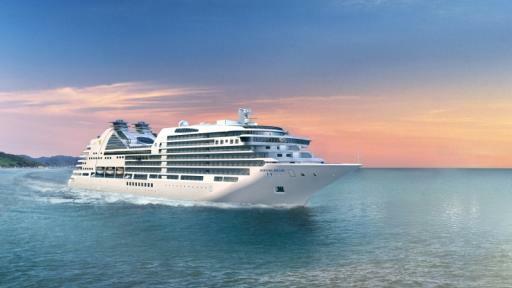 Seabourn Quest is the third instalment in this game changing luxury cruising market. Seabourn Quest offers a variety of dining options no matter what your pleasure is. The Restaurant is the main dining room onboard serving breakfast, lunch and dinners. Festive beach barbeques are frequent highlights on the warm water cruises. You can also select your meals from the main dining room menu and have it served in the privacy of your suite. A cruise on Seabourn Sojourn is like an exclusive membership to a country club. The staff learn your name early on and remember your favourite drink for each time you enter a venue. Nothing is ever too much trouble. A dossier on repeat passengers ensure staff are kept up to date with the preferences of returning guests.